The inclusion of data from books and conference proceedings, source types not previously included in the analysis, also made the report much broader. The NSF’s choice of Scopus as their data provider is another testament to the progress Scopus has made in expanding its content while still maintaining quality. Along with the NSF, additional organizations continue to choose Scopus data to underpin their rankings and reports, including: Times Higher Education (THE), US News & World report (Arab Region Ranking), QS Quacquarelli Symonds, Maclean’s Magazine, and the 2015 and 2016 ‘Best Chinese University Ranking’ reports by ShanghaiRanking Consultancy (SRC). 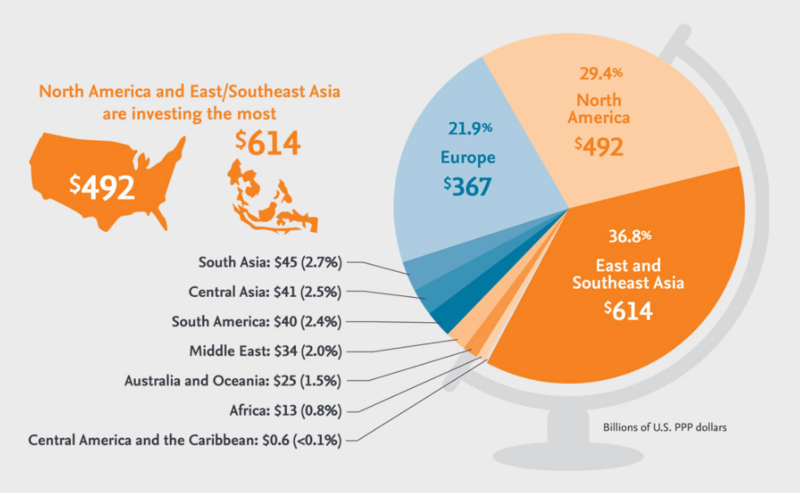 Scopus data is also used by Elsevier Research Intelligence to build specialized reports and assessments commissioned by institutions, funders and policy-makers worldwide, in addition to powering SciVal. 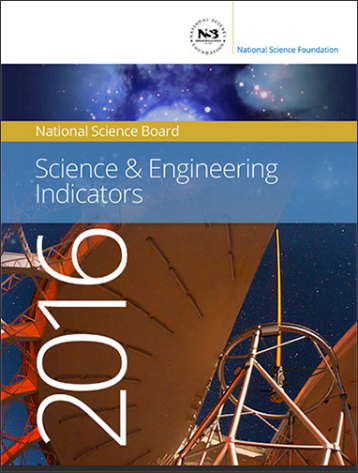 To learn more about the findings in the NSF’s Science and Engineering Indicators 2016, read “Tracking progress in US science and engineering” published in Elsevier Connect by Dr. Brad Fenwick, Senior VP of Global Strategic Alliances at Elsevier. For an overview of the key findings from the NSF’s SEI report, visit our website.